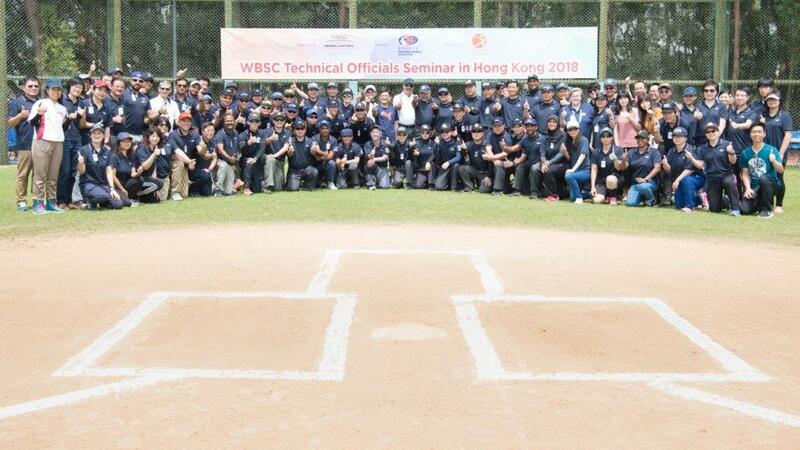 Insidethegames　Monday, 2 April 2018　―　More than 90 officials from 11 countries have attended the World Baseball Softball Confederation's international seminars for scorers, umpires and technical commissioners in Hong Kong. Four days of discussions ended today with the event hosted by the Hong Kong Baseball Association. Seminars and workshops were led by Italy's Anna Maria Paini from the WBSC Baseball Scorers Commission, American Gustavo Rodriguez from the WBSC Umpires Commission, Canada's Jim Baba from the WBSC Tournament Commission and Nippon Professional Baseball umpire supervisor Takeshi Hirabayashi of Japan. 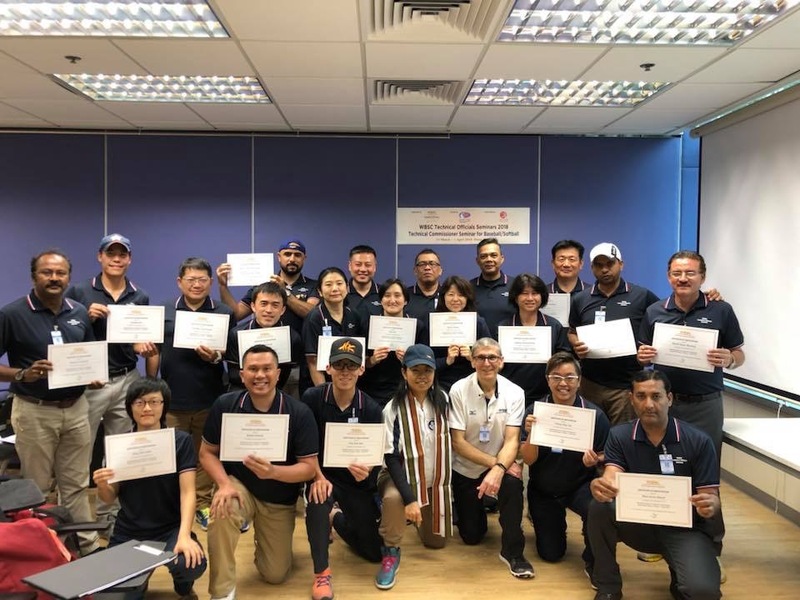 An instruction programme was held with the aim of boosting the growth, development and standards of baseball and softball in countries such as China, Chinese Taipei, Hong Kong, India, Indonesia, Iraq, Japan, South Korea, Malaysia, Pakistan and Sri Lanka. This was held in cooperation with National Federations and leagues. As well as indoor sessions, on-field instruction took place at the Sai Tso Wan Recreation Ground Baseball Field. Baseball for men and softball for women will return to the Olympic programme at Tokyo 2020. It follows the sports being axed after the Beijing 2008 Games.